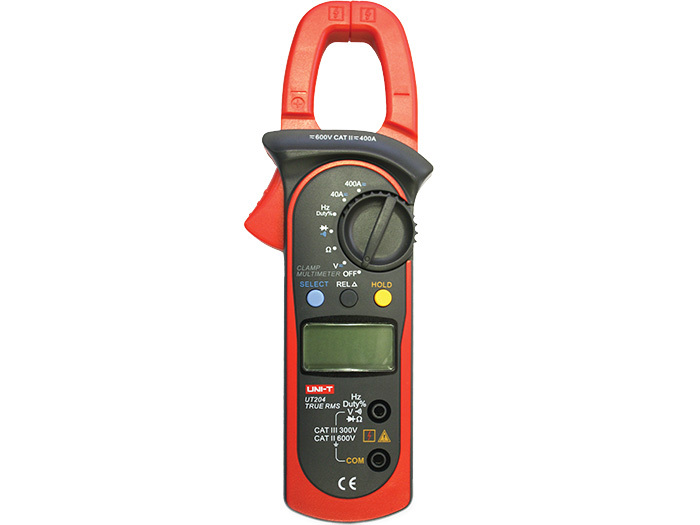 The Aegis range of clamp meters all combine a comprehensive range of test functions whilst maintaining simplicity of use, making them the ideal choice for everyday use. The CZ20065 is a fully featured 400 A clamp meter perfectly suited to residential, commercial, and industrial applications alike. The CZ20065 is made rugged to withstand the everyday operation required in the electrical industry.